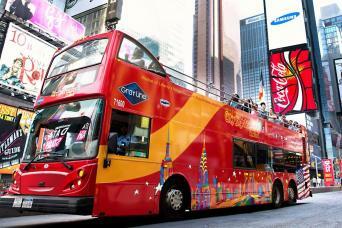 Planning a trip to New York City and hoping to do some shopping? 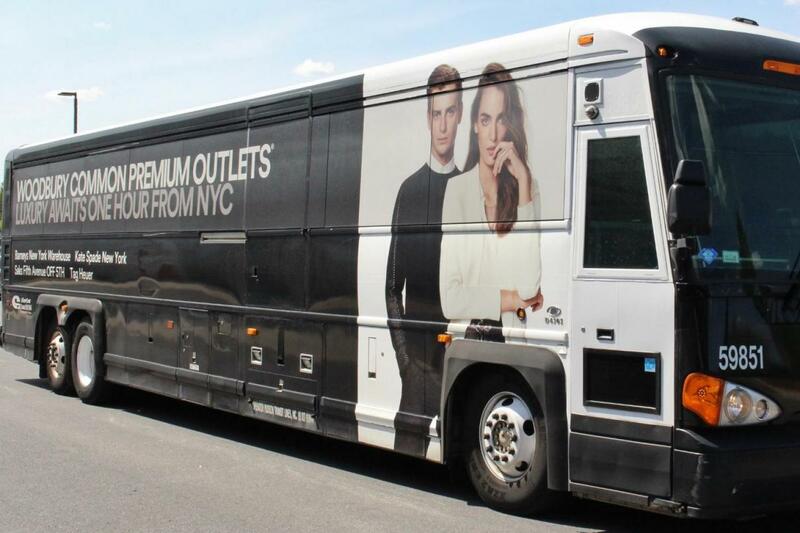 Why not try a day trip to Woodbury Common Premium Outlets! A complimentary VIP Coupon Book (value $10) with hundreds of dollars in additional savings. To avoid longer lines at the ticket counters we suggest you redeem your tickets, in the afternoon, a day or two prior to using them. Lines are usually longer in the mornings. 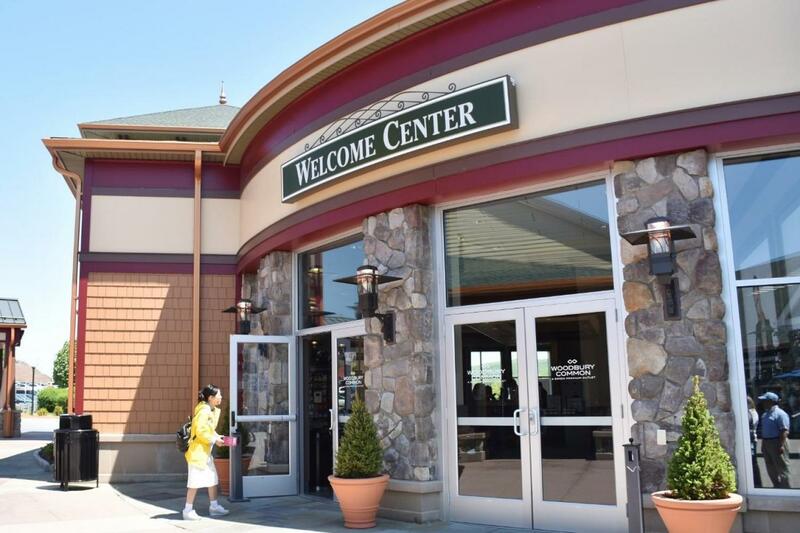 If redeeming for the day of your trip to Woodbury Common Premium Outlets, please arrive at least one hour prior to your desired departure time. 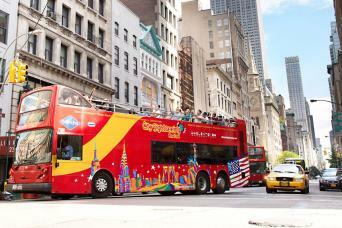 Planning a trip to New York City and hoping to do some shopping? 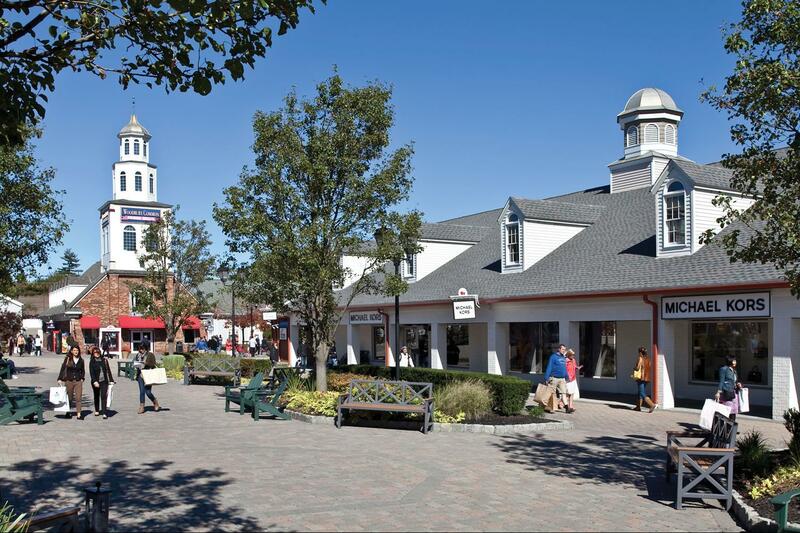 Why not try a day trip to a topnotch outlet center a short drive away – Woodbury Commons. Going from store to store in the city can be fun, but also exhausting. 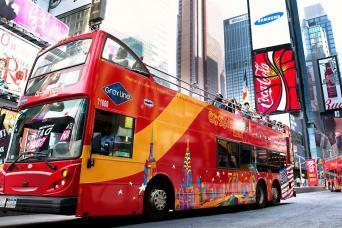 It’s also a hassle to lug big purchases from one place to another, via cab or on foot. 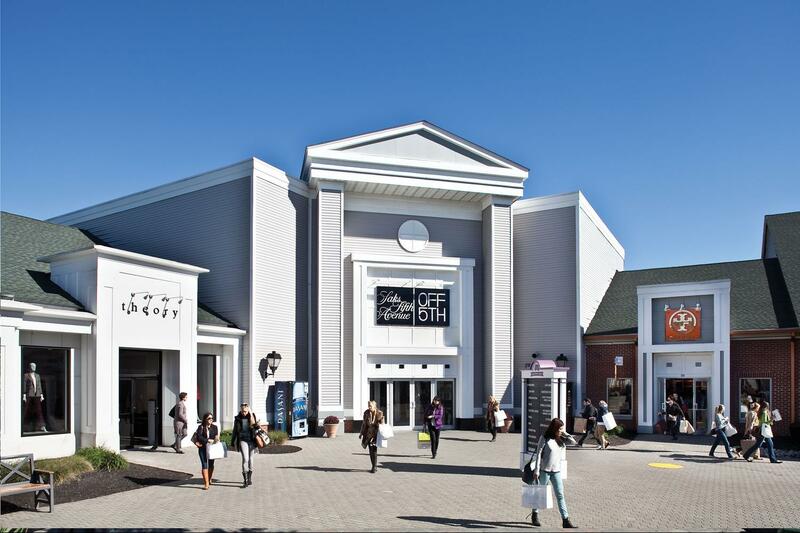 Scheduling a day to focus on shopping – and getting some awesome deals only available at a premium outlet center – is a great way to make sure you get your shopping fix during your trip. 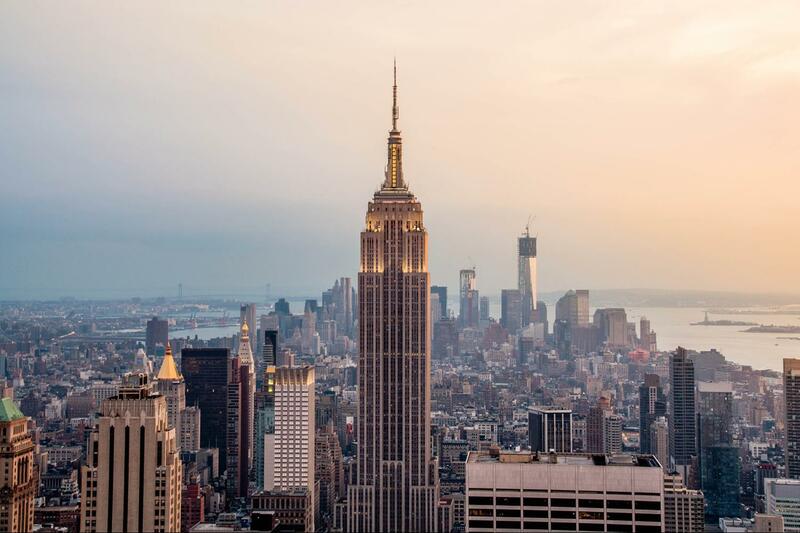 Day trips from NYC are an exciting opportunity to leave the city in the day and return for some more fun at night. 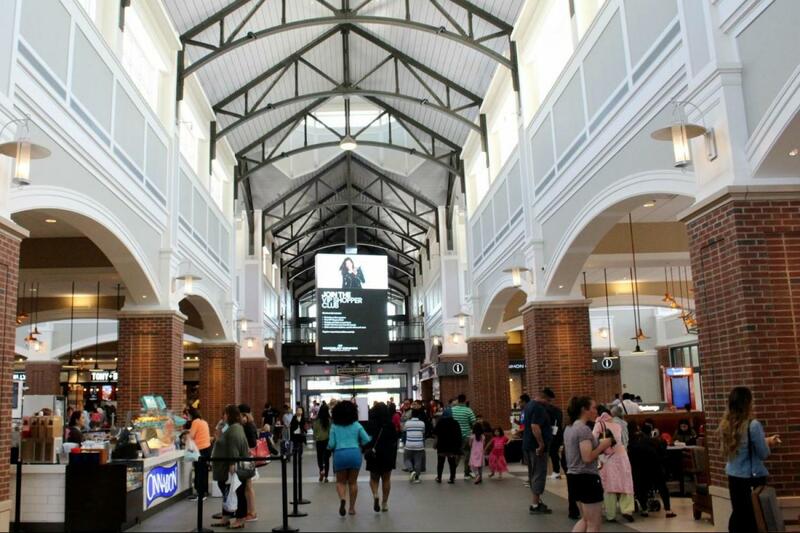 Why Try an Outlet Center? The benefits of outlet shopping are numerous. The main reason consumers love them is the fact that you can get designer brands at very discounted prices. Many items are marked down over 50%, but can range anywhere from 25%-65%. They also have a variety of stores to choose from, as well as food and rest areas, so you can give your feet a break in between store visits. You will be sure to find what you came for and probably some fun new stuff to enrich your life as well! 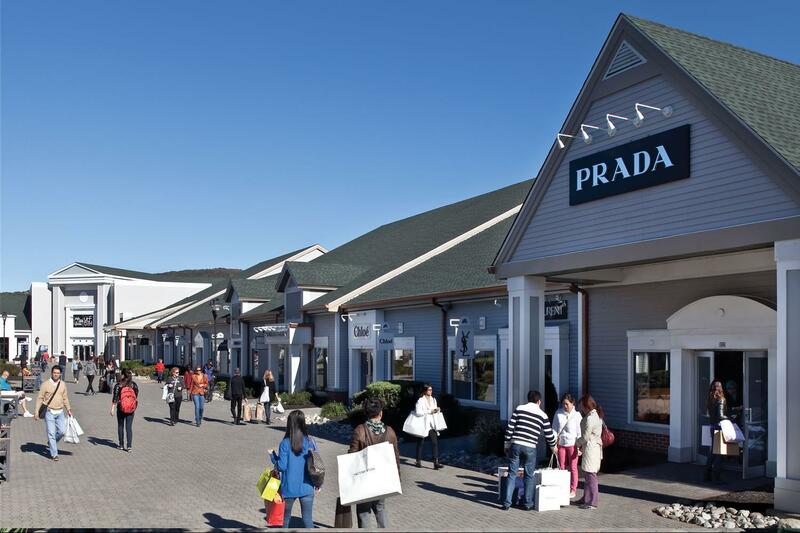 As the world’s leading center for outlet shopping, this destination is a must for shoppers with discerning tastes and expectations. Topnotch children’s brands such as OshKosh B’gosh, The Children’s Place Outlet, and the Disney Store Outlet will have anything your child needs to be clothed in style. Need new shoes? Try the Ugg Australia, Salvatore Ferragamo, Jimmy Choo, or Adidas locations onsite. Other leading brands include Tory Burch, Valentino, Coach, Dolce & Gabbana, Fendi, the list goes on and on! With so many stores to choose from, everyone in your group is sure to find something to satisfy their shopping needs. 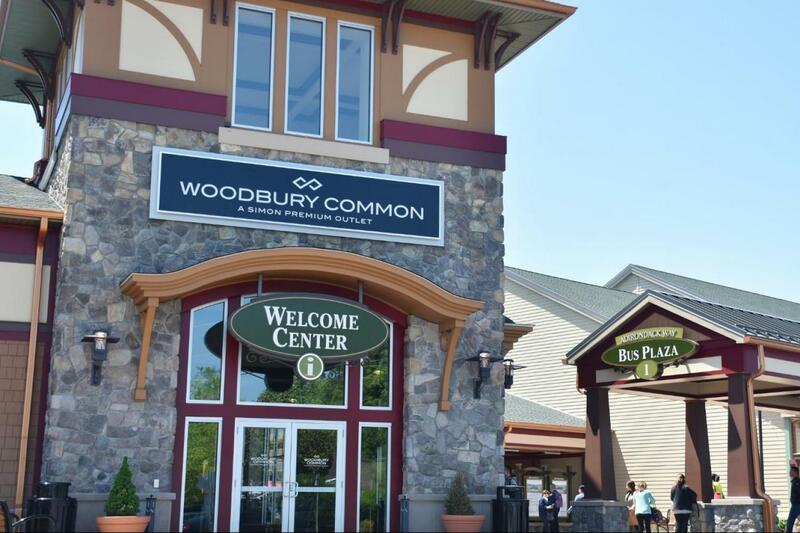 If you’re seeking something other than apparel, Woodbury Commons has you covered on that front too. Cosmetics stores such as BareMinerals or Lancome – The Company Outlet will have great products to get you or your loved one everything you need to feel and look fabulous. Need some high quality cookware? Le Creuset and Corningware Corelle & More have got you covered. After you’ve worked up an appetite from shopping, take a rest at Applebee’s Neighborhood Grill & Bar or Nathan’s The International Eatery. Starbucks Coffee and Haagan Dazs/Frozia have a quick caffeine jolt or sweet treat to brighten your day. 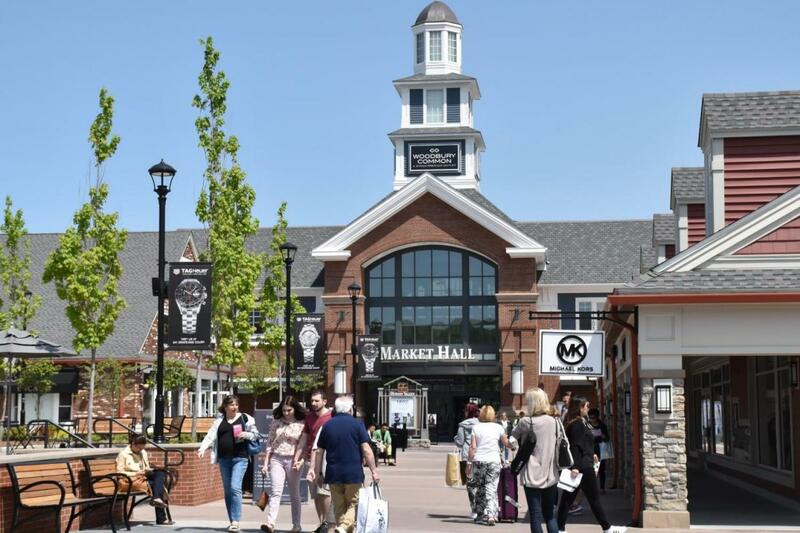 Whatever you need, whether you’re looking for something specific or just window-shopping, you’ll find what you’re looking for on a day trip to Woodbury Commons. Schedule your visit today!